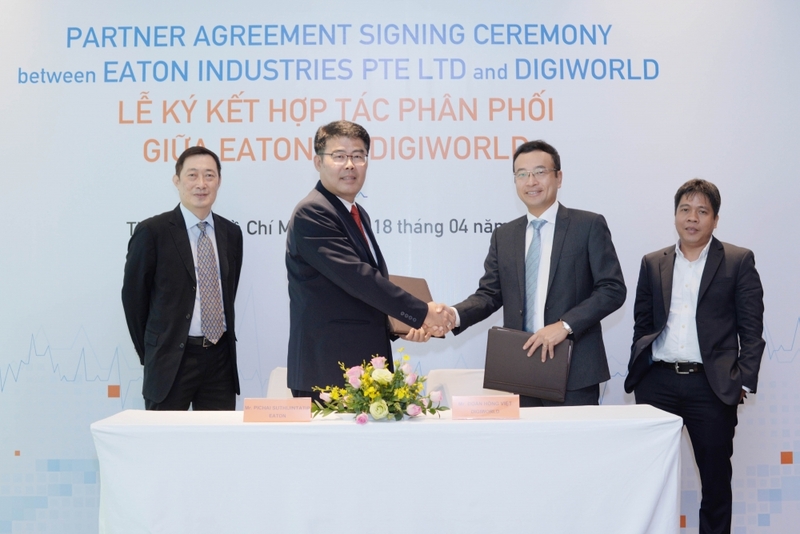 (VEN) - Power management company Eaton announced the signing of a new distribution agreement with its strategic partner Digiworld Corporation (Digiworld), the leading market expansion services provider in Vietnam. This partnership is another strategic milestone, demonstrating Eaton’s commitment and investment in the Vietnam market. 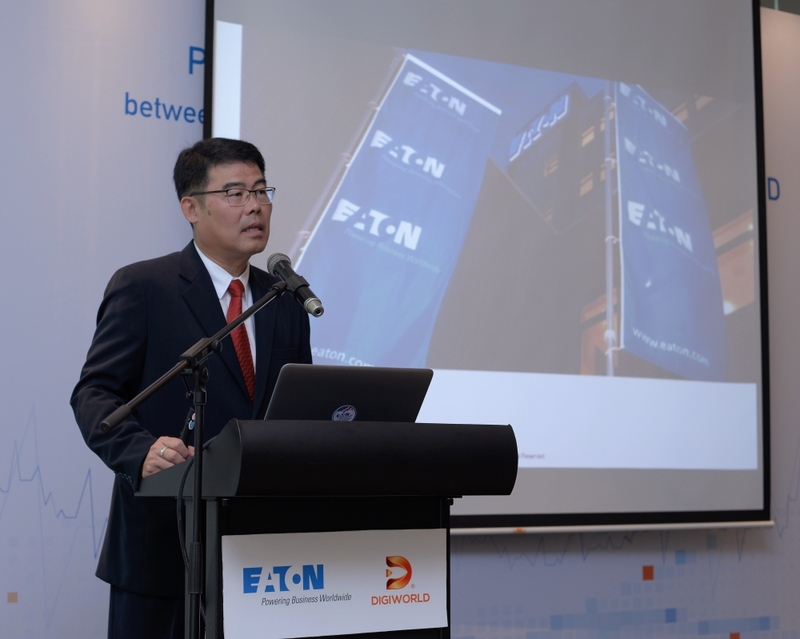 With the large coverage of distribution network nationwide and 20 years of experience in being the distributor for more than 30 world-renowned technology brands, Digiworld is primed to take Eaton to more customers and providing them strong prospects in accessing innovative power management technologies and solutions. “At Eaton, we help our customers maintain productivity, reduce energy consumption and protect their capital investments through innovative power management solutions. We are dedicated to improving people’s lives and the environment with powerful technologies and solutions. 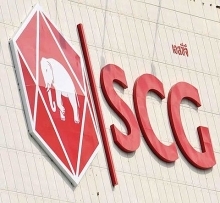 We believe that the partnership with Digiworld will deepen our presence in Vietnam and provide top-notch quality services to Vietnamese people, helping them solve some of their biggest power management challenges through our industry leading electrical products and services,” said Pichai Suthijintatip, Regional Director, Power Quality, Indochina, Thailand, Myanmar and Bangladesh region, Eaton.